The lock of Technology-World can be unlocked with unrestricted innovation. 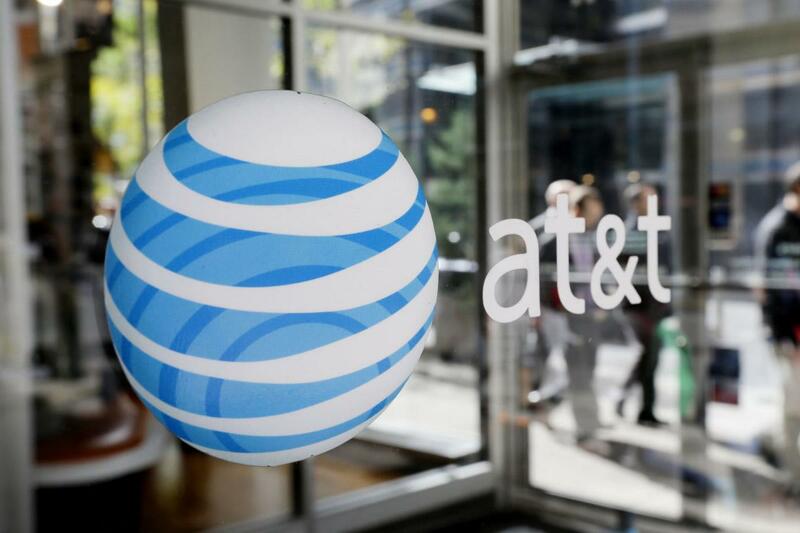 Similarly, a Network carrier AT&T is finally launching the Android Marshmallow update for Samsung Galaxy S6. This network of United States is following in the footsteps of T-Mobile, US Cellular, Sprint and Verizon as well. It is launching the Android Marshmallow update for the device in a gradual manner. It will facilitate the users to the extent that they can check their device to see, if they are asked for an operating system update or not. In order to do that, they need to go to Settings> About Device> Software Update. When the users are asked for the operating system update, they need to download it with the help of a reliable and unmeasured Wi-Fi connection for the purpose of saving on the data charges. For an uninterrupted download, Samsung Galaxy S6 needs to be connected persistently to a power source in case the battery levels get low to the vanishing point. Verizon was the first network carrier to launch the update for the Galaxy S6. Later, Sprint, T-Mobile, and US Cellular started to bring about the Android Marshmallow update for the device. According to GSM Arena, Samsung Galaxy S6 and its numerous offshoots are confirmed to receive the update on Samsung’s official list. In many countries like the U.S., Russia, Austria, India, Iraq, and the United Kingdom, are confirmed for receiving the update while in Korea, the launch of the Android Marshmallow update for Samsung Galaxy S6 is just started. Other countries in line for the update include Czech Republic, Spain, Germany, Nigeria, Croatia, Afghanistan, and Macedonia. Now, even the Canadian network carriers Eastlink, VideoTron, Bell, and Telus have started the Android Marshmallow rollout for all the users of Samsung Galaxy S6, S6 Edge, and S6 Edge Plus. It is assured that the update process for all these devices will conclude by the end of May 2016. According to BGR, Android Marshmallow has brought many typical changes in the software. They include vertical menu options and the addition of a search bar in the menu options. The inclusion of a search bar facilitates the user to have a direct access the app which they want to use.